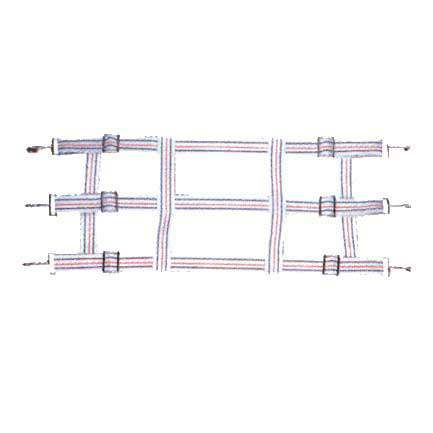 We have many top quality Cotton Stall Guards in our online horse tack store. This stall barrier is adjustable from 43"-48" and is available in 3 slats. It comes with snaps to attach the stall guard. We strive to offer only top quality products at low wholesale prices. Here at Horse Tack Now we investigate which stall guards are the best before adding them to our Online Horse Tack Store. Our number one priority is to offer superior customer support and excellent products.